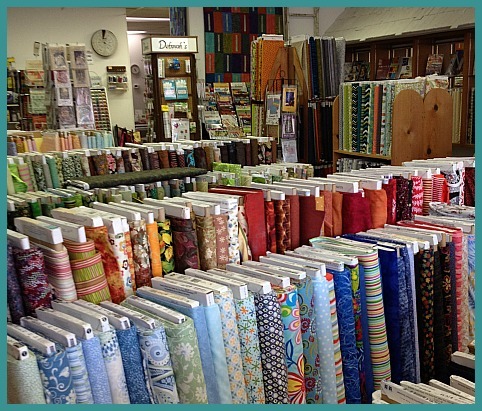 We wanted to let you know that we offer the best Quilting Fabrics in Venice . We have a lot of fun here! "Deborah's Quilt Basket is a beautiful quilt store with quality fabrics, supplies and a full schedule of classes available at a variety of skill levels. The owner, Deborah Iversen, is personable, knowledgeable and extremely helpful. 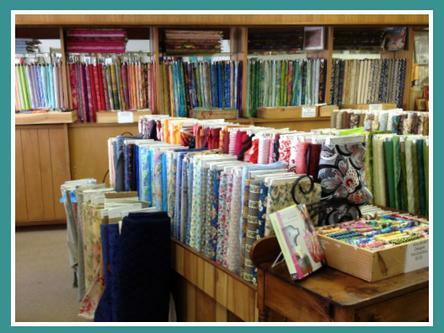 The store is a must see place on Venice Ave. for those who love quilting." 4/15/2012 Amy B. Our featured Row is a newly offered 18" x 18" size. We have a Row by Row Winner! Check out our Row by Row Experience Page for details.